First established in 1999 WR Timbers has grown to become a trusted supplier of Australian and imported timbers. Owner and founder, Wayne Reed, has over 30 years of experience in the timber industry and understands the need for reliable, fast delivery without compromising service or product quality. WR Timbers stocks a huge range of timbers in our warehouse and have the industry connections to quickly source most wood species for any commercial or domestic application. Over the years our business has evolved to include timber flooring, wood cladding, decking, furniture, mouldings, benchtops, joinery, structural timbers, stair componentry and most other timber products and services. Wayne and his team take pride in their work, understand timbers and seek to serve each customer’s individual needs. 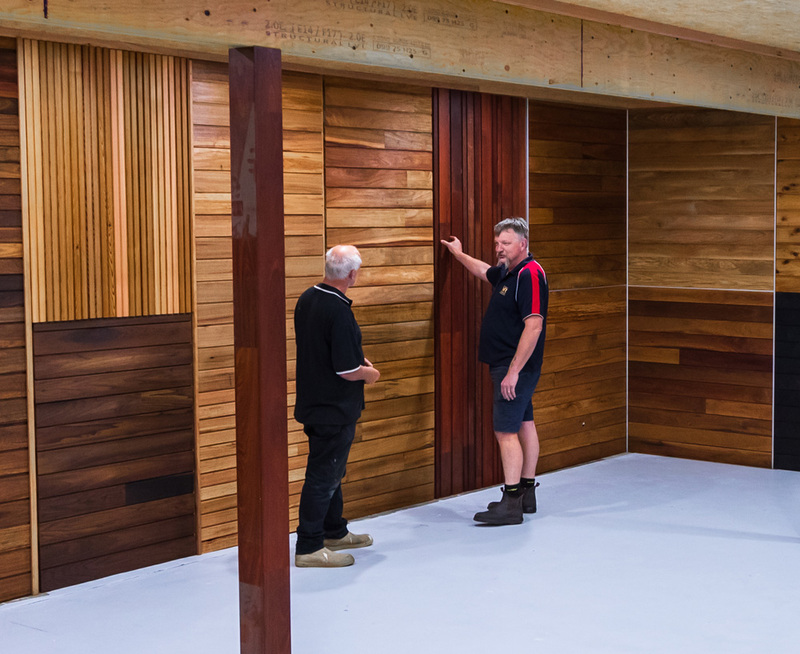 Take the time to visit our showroom in Kilsyth, Victoria, or get in touch with one of us and we will happily discuss any of your timber needs.